Students admission in Class 6th and Class 9th of Rajkiya Pratibha Vikas Vidyalaya of Directorate of Education is open for the session 2018-19 as per the following schedule. As per the notification issued by Directorate of Education, New Delhi; candidates are required to submit Rajkiya Pratibha Vikas Vidyalaya registration form between April 01 – April 12, 2018. The last day for submission of Registration form is April 12. Candidates successful in submitting registration forms can appear for entrance test on April 15, which is to be held in the respective schools. Rajkiya Pratibha Vikas Vidyalaya Result 2018 will be declared on April 21. Candidates are also informed that right of the draw is reserved. If required, the draw will conduct on April 22. 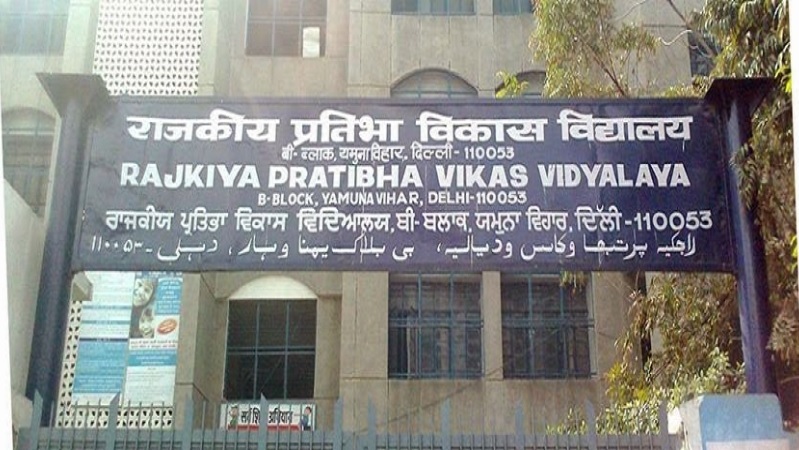 Rajkiya Pratibha Vikas Vidyalaya Admission Process will start immediately after the declaration of results. Details of admission process will be provided by the Head of respective RPVVs at the time of declaration of result. Candidates seeking admission in Classes VI & XI are requested to visit any of the following school for registration up to 12.04.2018, 1.00 PM. The schedule is subject to change as notified in the official notification. In case, parents are requested to keep checking this page time to time. No. You can apply through offline mode only. Kindly provide from where and how can we get registration form for admission of 6th class and 9th class. How we can apply addmision for class 6th in pratibha school.what is the processor? Can We Apply if We want to take admission in 11th Class? Can we apply for class 6th entrance exam from online in pratibha school.